Substance abuse treatment is becoming a big need all around the globe, and there are many myths about this treatment that need to be addressed and corrected. These myths can actually be harmful, because they are false and misleading, and they can prevent substance abuse treatment from being sought by those who need help. The first myth is that men are the ones commonly affected with substance abuse problems. The actual fact is that more women than ever before are seeking substance abuse treatment, and this rise also coincides with the rise in the number of women who hold high stress and high power positions. Another myth about substance abuse treatment is that only those in a certain income level or age group are likely to have drug or alcohol problems. The fact is that substance abuse is found across all income levels, education levels, and almost all age groups. Substance abuse treatment can be designed for juveniles, adults, and even the elderly. Most do not view grandma or the sweet little old man next door as an addict, but prescription medications can be abused and cause addiction the same as street drugs. Substance abuse treatment can benefit anyone who has a problem, regardless of their social status or family history. One myth about substance abuse treatment that is especially damaging is that drug and alcohol abuse is a medical problem and can not be controlled or eliminated. This myth may cause someone who needs help to refuse treatment, in the belief that there is no point because the addiction is a disease and can not be cured. The facts and studies show that with the right types of counseling and the elimination of the root causes of the substance abuse the results can be astonishing. Substance abuse treatment can work, when highly effective methods are used. There are many myths concerning substance abuse treatment, but getting the facts is not a difficult feat thanks to the Internet and Valiant Recovery. Don’t let the myths stop you from getting the treatment that you need and the results that you hope for. 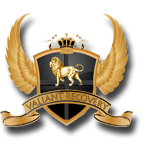 Valiant Recovery offers a substance abuse treatment program that has proven highly successful, and that gives results which last for life. We can help you get back up on your feet, and prevent drugs or alcohol from knocking you back down again. 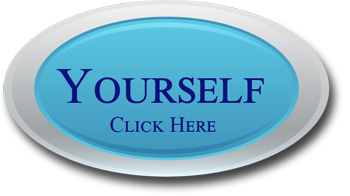 Treatment does not have to be a cycle of rehab, relapse, rehab, and relapse. 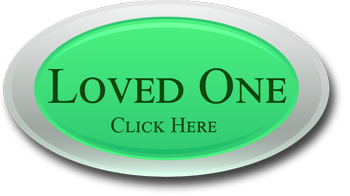 There is a better way, and we can help you recover fully.